Interested in checking out the freshest restaurants in Mountain View? From an all-you-can-eat Korean barbecue house to a French-inspired Korean bakery, read on for a list of the newest destinations to debut. 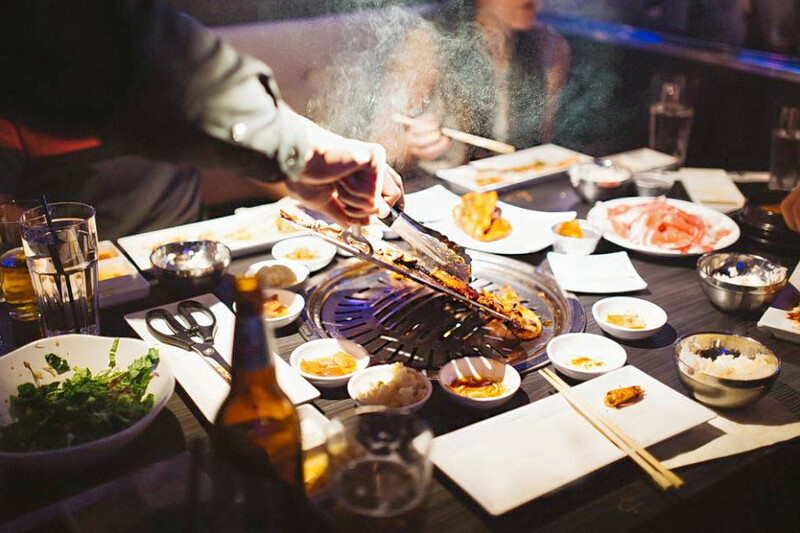 Gen Korean BBQ House is a Korean barbecue and Asian fusion spot located at 2540 W. El Camino Real. The Mountain View location is one of 26 outlets of the Orange County-based chain. The all-you-can-eat, grill-your-own barbecue joint melds flavors from around the world to create dishes like smoked garlic pork belly, Cajun calamari, Hawaiian chicken and soondoboo, a spicy tofu stew. Guests are allowed a maximum of four menu items per round of orders, with a sit-down time limit of two hours. You can view the full menu here. With a four-star Yelp rating out of 65 reviews so far, the new restaurant seems to be a welcome addition to the neighborhood. Clare L., who reviewed it on Nov. 24., said, "There were lots of meat choices (beef, pork, chicken and seafood), and our favorite is definitely the marinated galbi (short beef ribs). Overall, we think Gen serves affordable barbecue buffet." Yelper Tarek S. added, "Food was solidly great like every other Gen branch. Service was off to a great start but I had to dock one star because as the restaurant filled up, the service went from good to terrible." Gen Korean BBQ House is open from 10 a.m.-11 p.m. Sunday-Thursday and 10-12 a.m. on Friday and Saturday. 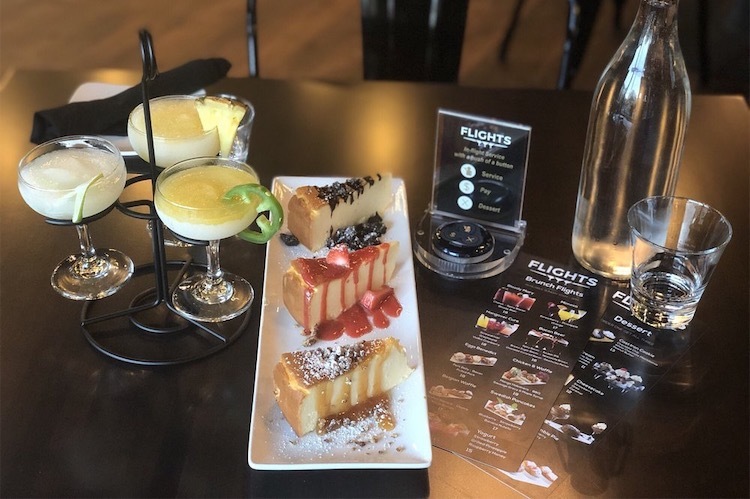 Stop by 800 California St. in Downtown Mountain View and you'll find Flights, a new aviation-themed cocktail bar offering comfort food, shareable plates and more. The restaurant is a tapas-style eatery that serves its menu items in trios, including its cocktails and desserts. You'll see options like meatballs (Swedish lingonberries, Italian marinara and pineapple teriyaki), grilled cheese (Swiss jalapeno, apple brie and cheddar) and vegan hummus (avocado cilantro, roasted red pepper and roasted garlic). With 4 stars on Yelp out of 95 reviews, Flights is taking off. 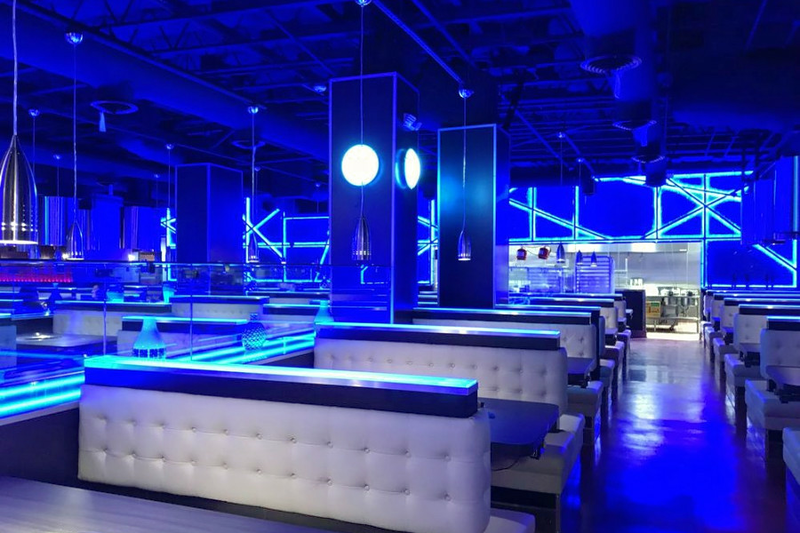 Yelper Benny H. recommended on Dec. 9, "Use your Yelp app to check in for some free champagne. Can't go wrong with free champagne. Second, order a least one cocktail flight as they are all very unique. Finally, eat a lot. Lots of options to eat and honestly, everything I've tried has been really good." Bonnie Z. called the mac and cheese, "My favorite flight of the night! Came with classic cheese, truffle, and bacon & jalapeno flavors. Truffle one was my favorite. Since the cheese was so rich, there was enough for all of us to try and feel satisfied." Flights is open 12 p.m-10 p.m Monday-Thursday, 12 p.m.-12 a.m on Friday, 11 a.m- 12 a.m. on Saturday and 11 a.m.-9p.m. on Sunday. 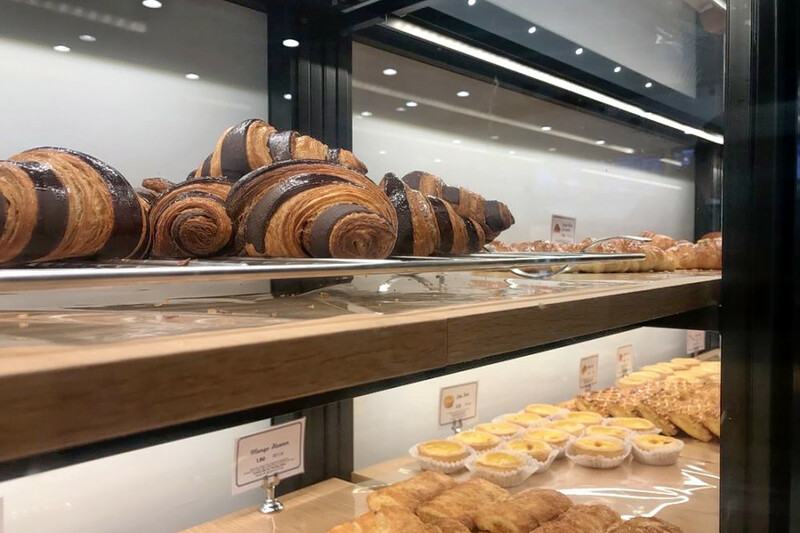 Wander over to 315 Castro St. in Downtown Mountain View and you'll find Paris Baguette, an all-day bakery and cafe offering pastries, bread, cakes, coffee and more. The international chain was founded in 1988 in South Korea, and has over 3,300 outlets in that country and over 50 in the United States. A 3.5-star Yelp rating out of 31 reviews indicates this outpost of Paris Baguette is still finding its way, but it's in its early days. Tyler T., who reviewed the spot on Nov. 22., said, "We ended up getting the mixed berry creme brulee. It was OK, the creme brulee wasn't terrible, but I've definitely had better. Still, the place has a good variety of different baked goods and is quite affordable." Eugene K. added, "The interior is sharp and impeccably clean, with more floor space for dining than I'd expected. Their pastries are tasty and pretty to look at as well." Paris Baguette is open from 7 a.m-10 p.m Sunday-Thursday and 7 a.m-11 p.m. on Friday and Saturday.